The Argus is set to move from its Hollingbury base almost four years after putting its offices up for sale. Brighton and Hove News understands the newspaper will move into offices in Manchester Street in Kemp Town at the end of January – within kissing distance of the Latest TV studios. 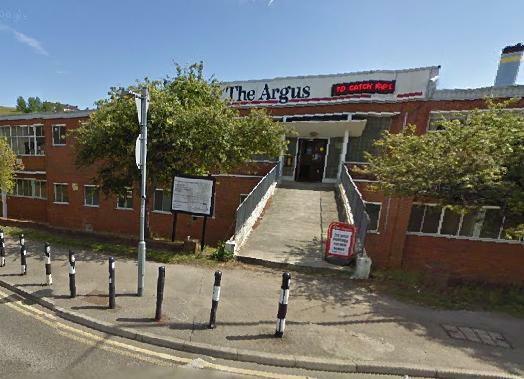 The move will end a 23-year stretch on the Hollingbury industrial estate where the Sussex newspaper moved to from its North Laine premises, where the Argus Lofts and Wagamama now find a home, in 1992. It moved in part to accommodate a new state of the art printing press, which fell silent in 2009 when printing of the paper moved to Southampton. Over the following years, other departments such as finance, HR, newspaper distribution, pre production and subbing also moved west along the coast. Now, with the Argus’s remaining award-winning photographers the latest to be made redundant, the vast windowless offices, which have sometimes been dubbed Hellingbury by staff, are no longer needed. The offices were first put on the market in 2012, and Brighton and Hove Buses expressed an interest in moving its Conway Street operations there. But planning permission was denied, and the offices were once again put on the market, with a new buyer reportedly found in January this year.